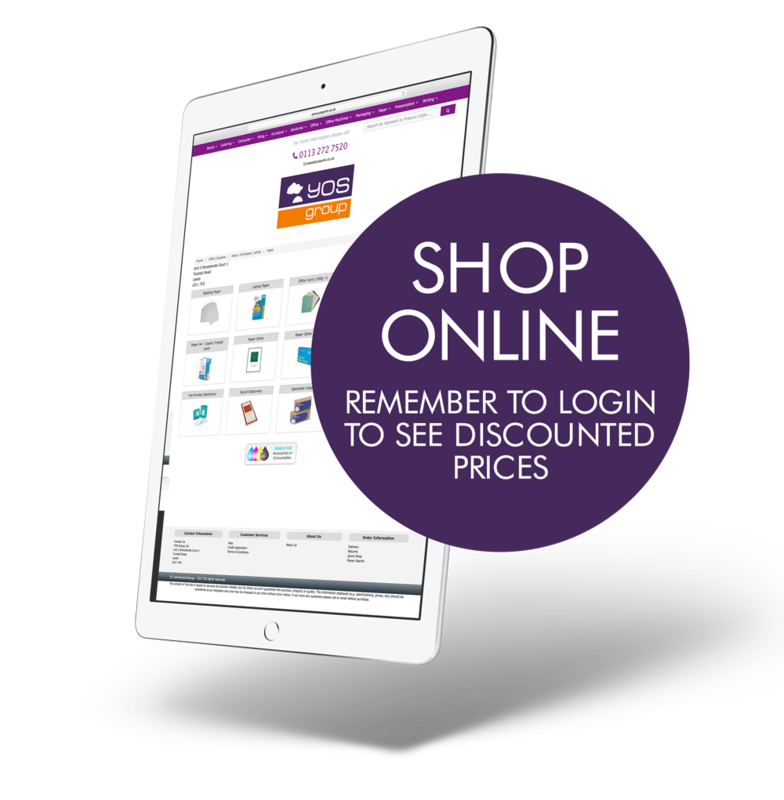 Our online shop prices are RRP, you need to login to see the discounted prices. Call the team today on 0113 272 7520 to set up your unique login. We stock over 21,000 products, everything from a paperclip to an office suite, call our team today. Our highly trained team are on hand to help you with which ever one of our fabulous services you require.